As an up-and-coming scientific and economic sector, biotechnology has not only collected tremendous amounts of theoretical knowledge about biological processes, but has already transferred this research into practice. As an overarching technology it forms the interface of very different sectors: medicine, chemistry, food industry or agriculture focus on understanding molecular biological processes and on new methods for a targeted intervention in these. Let’s look at any given morning in the year 2014. Ms. Bloggs gets up, showers and washes her hair. 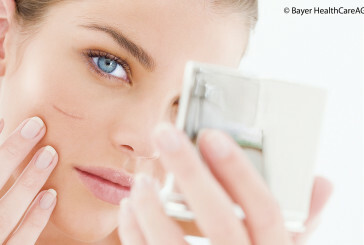 After­wards she pampers her skin with care cream. For break­fast, she has bread with cheese and orange juice. After brushing her teeth, she puts on fresh clothes. She drives to work with a water bottle in her bag. She must first make a quick stop at the petrol station. At this point, Ms. Bloggs was already in contact with at least ten bio­technologically manufactured products. 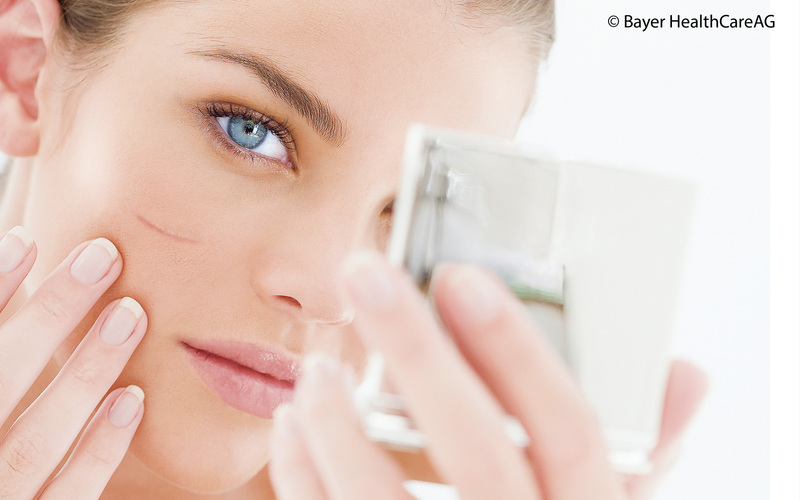 Biotechnology has improved the shampoo, enriched the cream with nourishing ingredients, contributed to the cheap production of the bread, contributed to the coag­­ulation of the milk to cheese and contributed to making the orange juice an excellent source of vitamin C. Tooth­paste is extra creamy and removes causes for tooth decay “probiotically”, thanks to bio-based technology. The clothes were washed in environmentally friendly way at low temperatures, which was possible because the ingredients of the detergent come from genetically mod­­ified organisms. The water bottle is made from plants; parts of her car are also made of bioplastics. And the petrol in her tank is partly bioethanol. 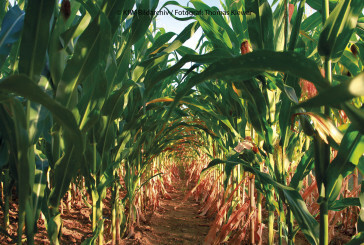 Biotechnology has changed our world, often not visibly, but very sustainably. More than 10,000 years after yeast was first used for beer production, biotechnology has found its way into almost all areas of daily life. However, very few people are aware of this. We use a “colour code” to differentiate between the different areas of ap­­plication of biotechnology. “Red biotechnology” is (still) the most important sector in economic terms. It stands for the development of therapeutics, diagnostics and health-related services. 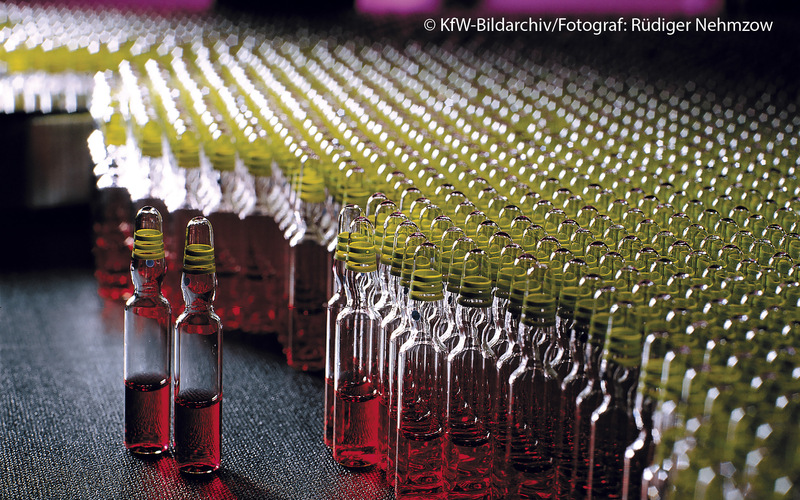 The genetically produced insulin was the first development by red biotechnology to break new ground. Originally obtained from pigs and cattle in slaughterhouses, it is impossible to imagine today’s treat­ment of diabetics without human insulin made of micro-organisms. Current revenue guarantors of the pharmaceutical industry are genetically produced medi­cations (bio-pharmaceuticals), which significantly make life easier for patients suffering from rheumatism or provide new hope to cancer patients. Products of “white biotechnology” can be found everywhere and are almost unavoidable, as Ms. Bloggs’ exem­­plary start of the day illustrated. Microorganisms are used on a large scale to provide ingredients of everyday products, such as baking enzymes, vitamins, care prod­ucts, packaging materials or detergents. 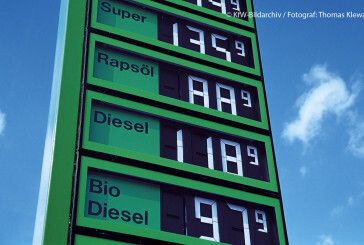 In 2011, adding bioethanol to petrol (keyword: E10 debate) made tempers flare. Bioethanol of the first generation was obtained from edible plant parts and it was therefore criticised that foodstuffs were put into petrol tanks and no longer on plates. 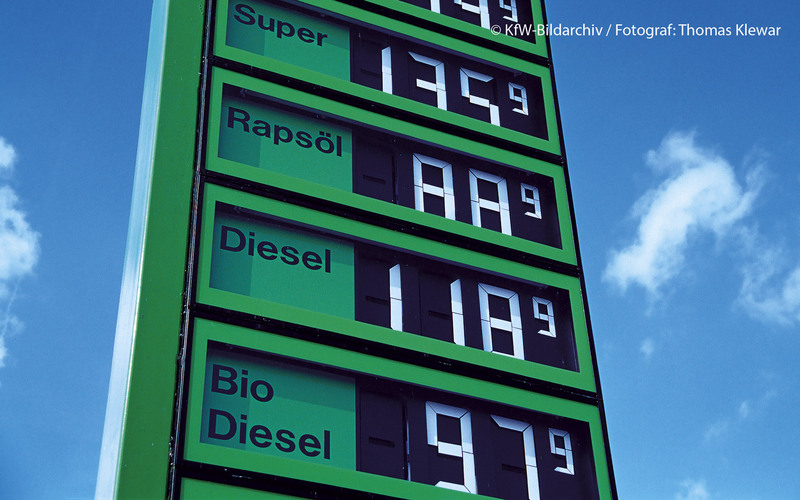 Biotechno­logical research now makes it possible to produce bioeth­a­­nol at an industrial scale from agricultural waste material like straw thereby defusing the debate on adding bioethanol. There is no competition with foodstuff prod­ucts or cultivation areas anymore and the obtained fuel is sustainable. The changeover from purely chemical to biotechnological synthesis for the production of vitamin B2 reduced the CO2 emission by 30 per cent, the consumption of fossil raw materials by 60 per cent and generated waste even by 95 per cent. According to an estimate of the European Union the chemical industry will generate 30 per cent of its turnover with bio-based chemicals in 2030. Microorganisms that help renaturate polluted soil or treat sewage are also from the “building set“ of biotechnological research. Therefore, biotechnological appli­cations in industry contribute to saving energy, saving the environment and reducing production costs. 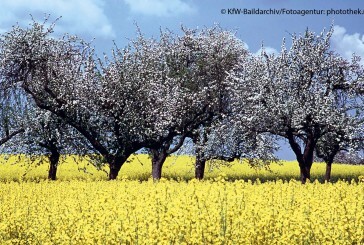 By now, green biotechnology has disappeared from Ger­man fields. The rejection of this sector by a large portion of the population and tedious approval processes led to major agrobio research companies withdrawing from the German market and smaller companies not being able to procure the resources needed to bring a product to the market. 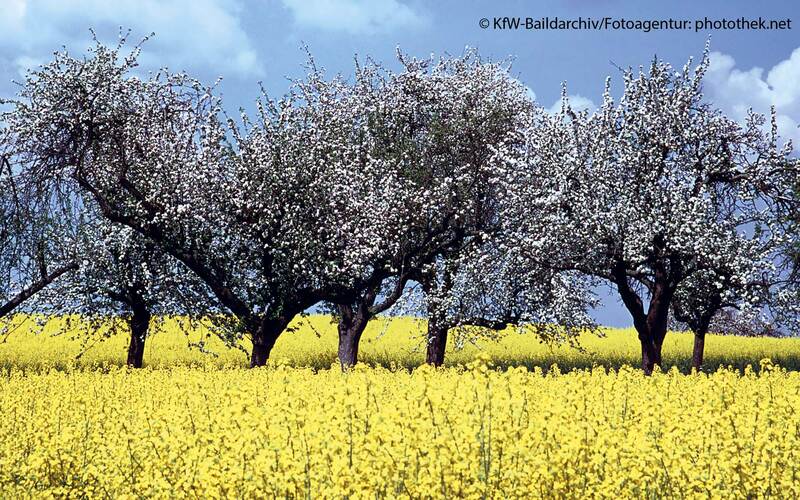 Nevertheless, Germany is de­­pendent on genetically modified plants. Their cultivation has increased steadily worldwide since the first commercial cultivation in 1996. In 2012, almost 81 per cent of the cultivated soy and cotton worldwide featured transgenic resistance. Every year, the European Union imports 35 million tonnes of soy and soy meal for the inexpensive mass meat production, which would not be possible without such imports. The same is true for cotton fabric for our clothes. In the more than 30 years of production in modern bio­technology, there has neither been an industrial accident nor could impairments for humans, environment or animals be proven through tenable scientific evidence. That is a seal of approval that neither the alternative nor the traditional food and livestock feed industry can claim for themselves. Biotechnology is a universal technology, which has made its way into almost all important branches of industry. It is a key technology for industry, health and agriculture and makes sustainable economics possible. This perception has also asserted itself in politics. In recent years, many countries have created national bio-economy strategies. The priority fields oc­casionally differ from one another. But they all have the common goal to transform from a petro-based to a knowledge-based, sustainable and bio-based economy. 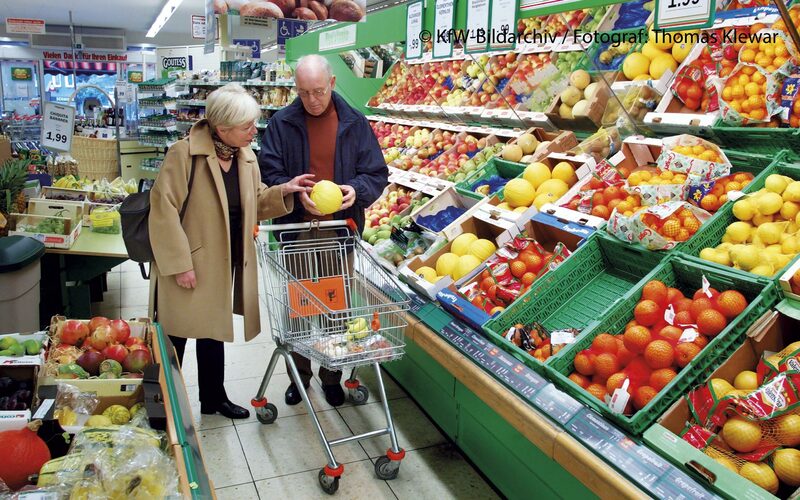 The German “National Research Strategy BioEconomy 2030” was published in 2010 and was complemented by a political strategy “Bioeconomy” in 2013. The coalition agreement between CDU/CSU and SPD describes biotechnology as a key technology and professes the pro­motion of bioeconomy. 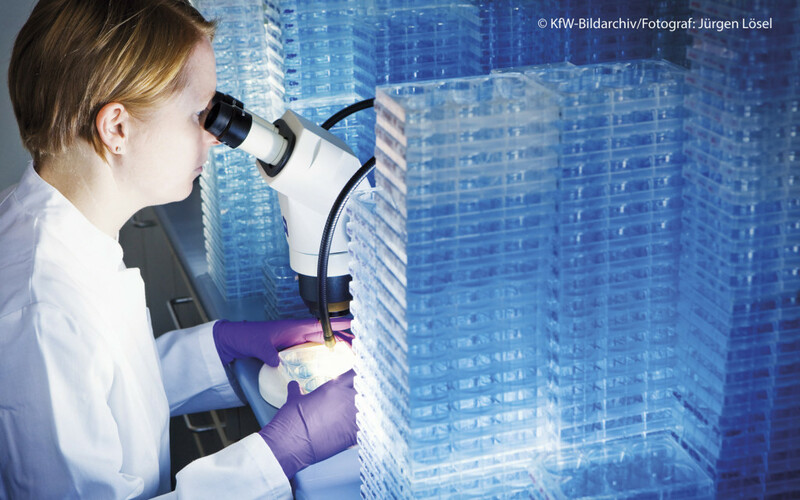 Germany is number two in the world when it comes to the production of biopharmaceutical medicine and is the leader in Europe in cancer research and the still new branch of immunotherapy. 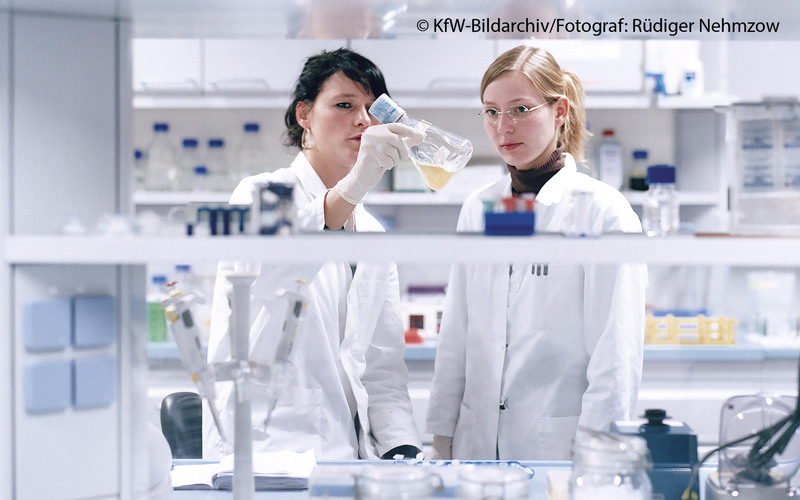 Germany also has a top position in the “white biotechnol­ogy”. Not only from an economic standpoint it is therefore important to communicate the innovation potential and the benefit of biotechnology to the public at large, and thus promote the open-mindedness for technology. 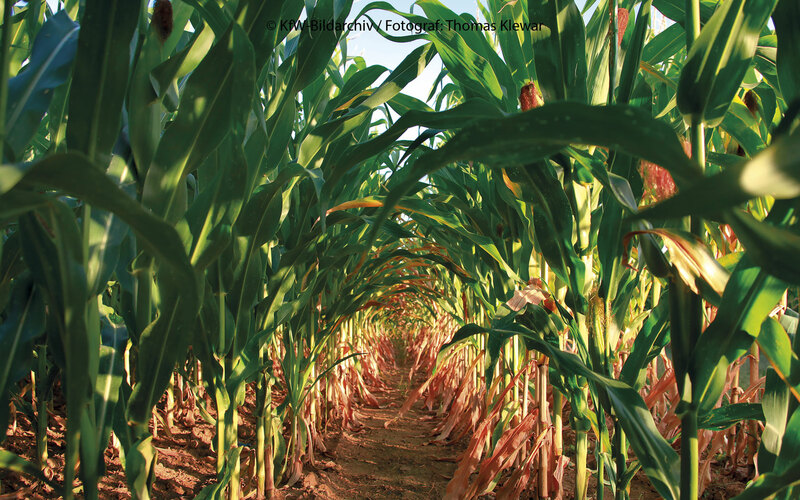 Biotechnology has changed the world and there is no pos­sibility to take the way to sustainable economy without it. 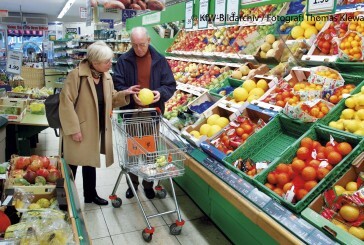 The author is co-founder and chairman of the board of BIO Deutschland, an in­­­dependent association of the German biotechnological industry. He is further member of the board at EuropaBio. He is the president of the consulting company ph Biotech-Consulting and has been chairman of the supervisory board of INJEX Pharma AG in Berlin since December 2012. From 2010 to 2011, he was CEO of MagForce AG in Berlin. He was also co-founder and chief executive officer of Medigene AG from 1995 to 2005.